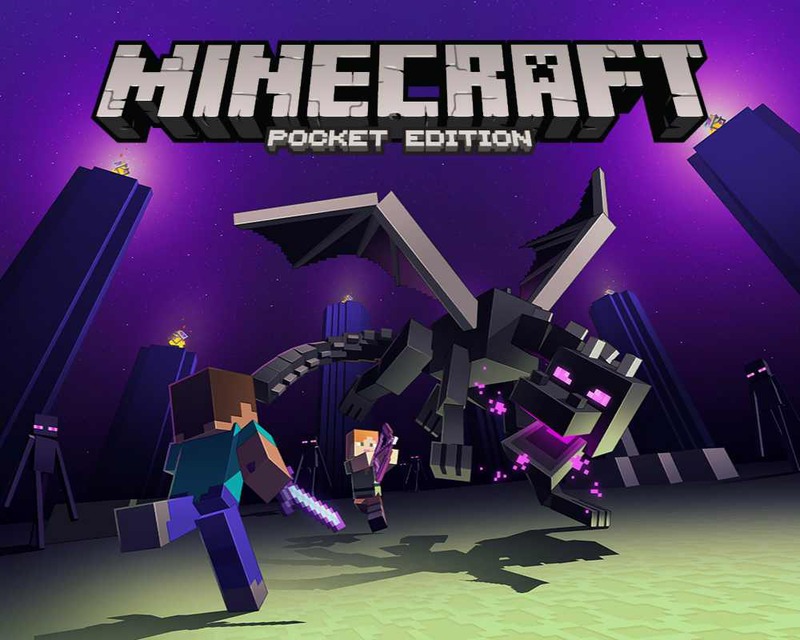 Minecraft Switch Edition update 2 now available for download now available for download. The new update for Nintendo switch comes with minor bug fixes and game improvements. Check out full changelog below. Fix for false presses of Home and Screenshot buttons reported in Retail. Fix for Swap AB not functioning with Switch Pro Controllers. Added Missing Campfire Tales Skin Pack.